Diwali is that time of the year when the entire family comes together and celebrates the festival of lights. People prepare this festival by cleaning their homes and decorating with rangolis and lights. Also, this opens a huge opportunity for brands to sell their products to consumers. To accompolish this, rands advertise heavily across all both offline and online mediums to connect with their audience and make the bond strong. 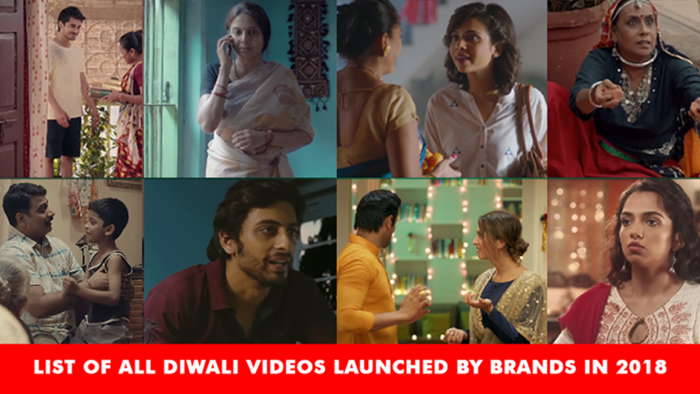 With this article, we are sharing all the video campaigns that caught our attention and to sum up, the best among these a link at the end has been given. We selected the best video ads among these, to see them, you can click here.